or your emotional or spiritual development. You feel like you’re constantly working so hard, but getting nowhere – and you’re tired. You know you have incredible potential but can’t seem to access it. You’ve lost the drive you once had to reach – or even set – new goals. smart enough, or desirable enough. You procrastinate and self-sabotage with the things that are most important to you… and you can’t seem to change your habits, even when you try. and want to end the drain on your vitality. Hi, I’m Gloria Latham and I’m excited to share the most impactful formula I’ve found to free you from your self-imposed limitations and awaken your Kundalini energy (your untapped potential) – to transform your life. My approach combines the time-honoured wisdom of Kundalini Yoga with specifically selected meditation techniques and methods of self-inquiry that you can do from the comfort of your own home. I’ve been studying and teaching Kundalini Yoga under the direct mentorship of one of the most respected teachers in the Kundalini tradition, Gurmukh Kaur Khasla, for almost twenty years now. In that time, I’ve witnessed powerful transformations in myself and others, and I’ve seen countless students completely turn their lives around. And now I’m excited to be offering these transformational online immersions to you. Kundalini Yoga delivers immediate and life-changing results. Get weekly inspiration and updates on online teacher trainings, retreats and immersions. series that will take you from self-sabotage to self-mastery. Those on the teaching path can combine the Self Master Series online courses with a live training to receive their 200 hour Yoga Teacher Training Certification or earn course credit towards a 500-hour certification. Each Self Mastery Series course gives those on the Yoga Teacher Training path, the teaching skills, and developmental tools essential to becoming a grounded, effective and inspiring teacher. If you’ve been practicing or teaching yoga for years, and still haven’t experienced the transformative powers of yoga, it’s time to try something new. Not only will you learn NEW teaching techniques, you will firmly establish the # 1 foundational tool for personal transformation… committed, daily practice. Learning to show up for yourself whether you feel like it or not creates the willpower, drive, commitment, and determination to master your life. “Showing up” for your life will change your life. You will receive a certificate of completion after the course, so even if you don’t currently plan on teaching, this course can count towards your Teacher Training certification when you’re ready. If you really knew who you are, you wouldn’t live in-authentically to prove yourself to others. If you knew why you’re here, you’d be experiencing not only work-life balance – but complete work-life integration. Your work wouldn’t feel like work because you’d be living your mission and your passion, and sharing your gifts with the world. Now, the biggest obstacle to change… is you. The reason you don’t change can be lodged so deep in your subconscious that you can’t even see what your blocks are. Here’s the good news, you don’t even have to know what’s blocking you to make progress. The practices I will share with you in my Kundalini Online Immersions, will break through the barriers that have kept you stuck for years. These immersions use the chakra system as a blueprint for your personal development. Those on the teaching path can combine the four courses with a live training to receive your 200-hour certification or earn course credit toward your 500-hour certification. 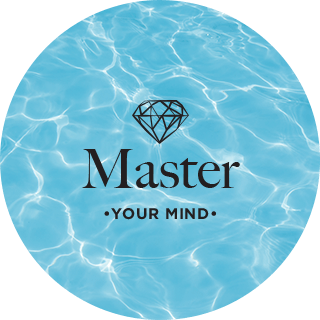 Master Your Mind-sixth and seventh chakra work allows you to master the mind, and not be ruled by outdated beliefs and patterns. You will learn to access and trust your intuition as a guiding force in your life. 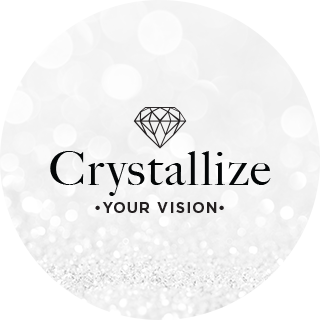 Crystallize Your Vision- This course uses all the chakras to powerfully manifest your dream but has a particular emphasis on the fifth chakra. The Fifth Chakra is about communication. Once you gain the courage and clarity to ask for what you want, your manifestation process will accelerate. 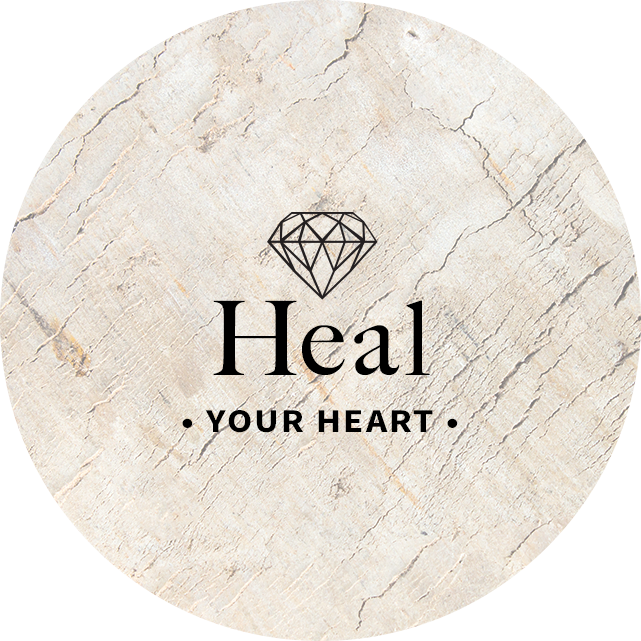 Heal Your Heart accesses fourth chakra energy (and touches on the energy of the first three chakras) to help your breakthrough your fears of rejection and find love and validation within yourself. With this foundation, you can finally begin to create authentic relationships and design a life based on the truth of who you are. 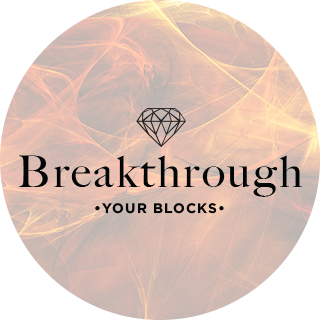 Breakthrough Your Blocks-first, second and third chakras are targeted to break free of subconscious limitations that have kept you stuck for years. You will discover and free yourself of outdated patterns of behaviour and addictions, rebuild your self-esteem, build courage, unlock your potential and start creating the life you’ve always dreamed of. These online programs are accessible to students of all levels, all across the globe. Expect powerful life shifts and a renewal of mind-body energy. You will start experiencing benefits of these immersions from your very first practice – and the benefits will deepen over time. You will feel clear and strong, vibrant and free… and more like yourself than you have in years. There are 4 core components of this practice: breathwork, strong physical practices (that are also accessible) and meditation. These work together to create change on a physical, mental and spiritual level. All you need is 90 minutes per day for the first 6 days, then 11 minutes per day for 40 days after that – all from the comfort of home. If you can’t join us for the live program dates, you can complete them on your own schedule! Interested in teaching Kundalini yoga? You can combine the four immersions with a live training to receive your 200-hour certification OR earn course credit toward your 500-hour certification. You’ll have lifetime access to your course materials, as well as the private Facebook group. Go back and review your materials anytime, or participate in the program again with a future group! You’re not alone! One of the best parts about this immersion is that you’ll be joining a supportive, inclusive community of heart-centered participants from across the globe that will inspire you with their passion, clarity, and sense of purpose – and hold you accountable to your goals. We now have participants in over 20 countries and almost every continent. Each time this course runs you’ll be invited back to experience the NEW course with an ever-expanding, nurturing circle of support. “ Gloria has studied with me for many years and is truly dedicated to the spiritual growth of others . Gloria Latham worked as a licensed pharmacist for almost ten years before discovering true health through the practice of yoga and meditation. She is one of the most influential forces of Yoga Teacher Training globally – and is best known for her transformational programs that help students powerfully break through barriers, as well as her high-vibing Yoga Raves.As the Director of Yoga Teacher Training at Semperviva International College of Yoga, she has trained over two thousand students.